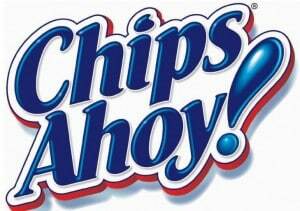 Click here to visit the Chips Ahoy facebook and like them. Then on the “Spooky Savings” tab, click “Save $1.00.” On the next page you’ll be able to print a coupon good for $1.00 off. If you rather they mail it to you, click “help” on the bottom right of the coupon page. Sorry but this has to be a rip-off. I clicked on the button at exactly noon EST and it already said the coupons were gone. Impossible.